Разборной Кайтборд BIGFOOT YETI SPLIT ETNO - FunWind - Любое Кайт Снаряжение без переплат. ВСЕГДА дешевле на 35% ! 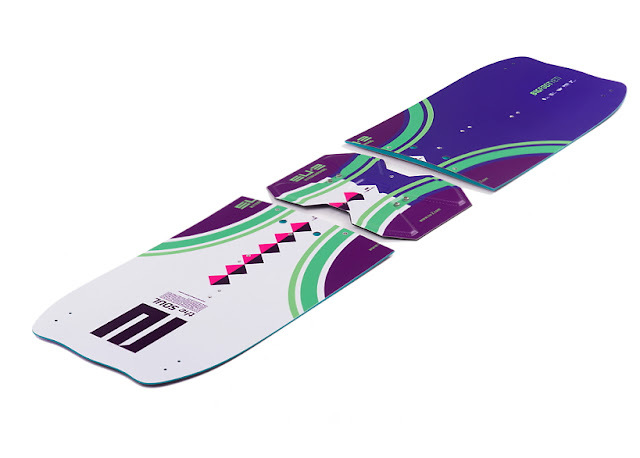 This new concept of 3-parts/element/ connective in SPLITboard is perfect choice for traveling kitesurfers. No more extra payment for your quiver at airports ! !SU-2 Split Kite Travel Board is easy and quick to assembly. Due to normal board size 138cmx41cm, you can simple change this dimensions to; 69x41x8cm pack!! nautical requirements, even with advance – connective is reducing longitudinal twisting of the board. Our Testriders were fascinated abilities of SPLITKiteboard and positive feedback ! 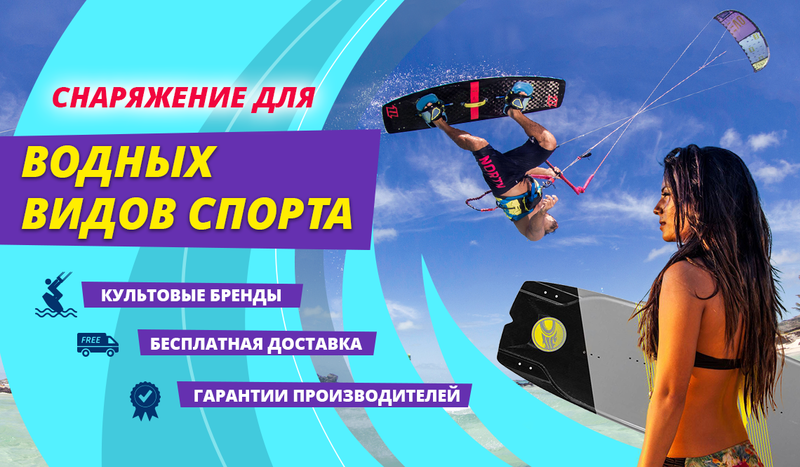 Thanks to this superb technology you will no more need kiteboardbag. Delivery time for custom sizes (148cm,158cm,168cm) is four weeks.